Todd Horwitz began his career in the financial industry as an option market maker at the Chicago Board of Options Exchange in 1982. Todd was one of the founding traders in the SPX pit. For the past thirty years, he has maintained his own trading and has been a member of all three major exchanges in Chicago, including the CME and CBOT. Todd remains an active member of the am currently a member of the Chicago Board of Trade. In addition to his market activities, Todd has also been an active writer and educator in the field of options. He is the author of several books and have trained countless successful students on how to understand and trade weekly options. Todd regularly has a bevy of top guests including Alan Butler, David Asman and Liz Claman of Fox Business Network show The Closing Bell. Todd also has had the pleasure of co-hosting the Opening Bell with Maria Bartiromo on Fox Business and is a regular contributor to Fox News, CNBC, Bloomberg, and the Business News Network. The Bubba Show with Todd Horwitz focuses on cutting through the financial jargon of Wall Street to help teach others how to wisely invest their money into stocks, bonds, and other financial commodities such as gold and silver. 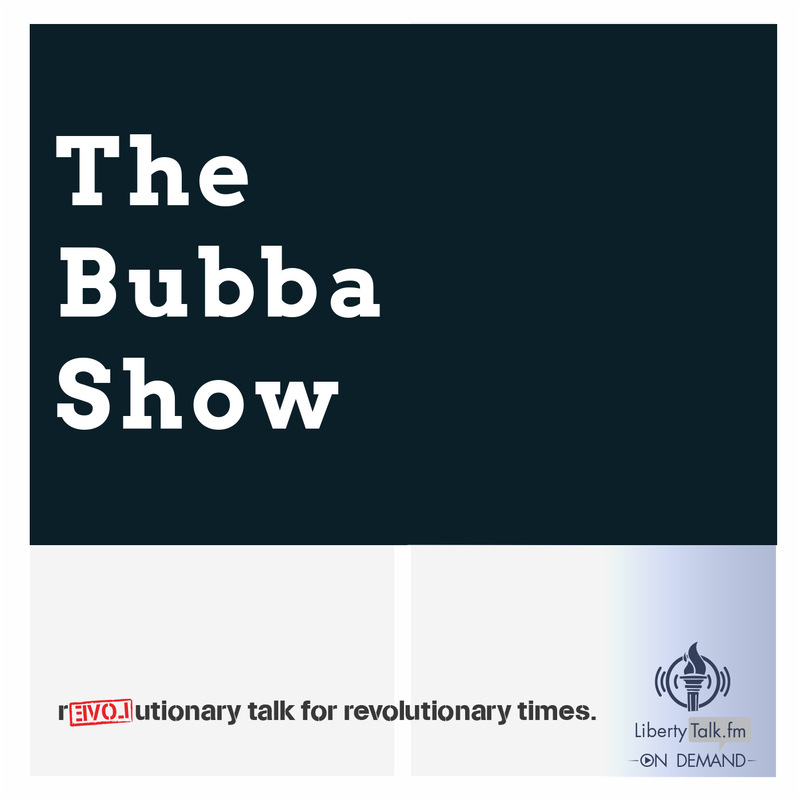 Listen, subscribe, share, or download the five most recent broadcasts of The Bubba Show. Each show has been edited to remove news and non-partner commercials for your listening pleasure. 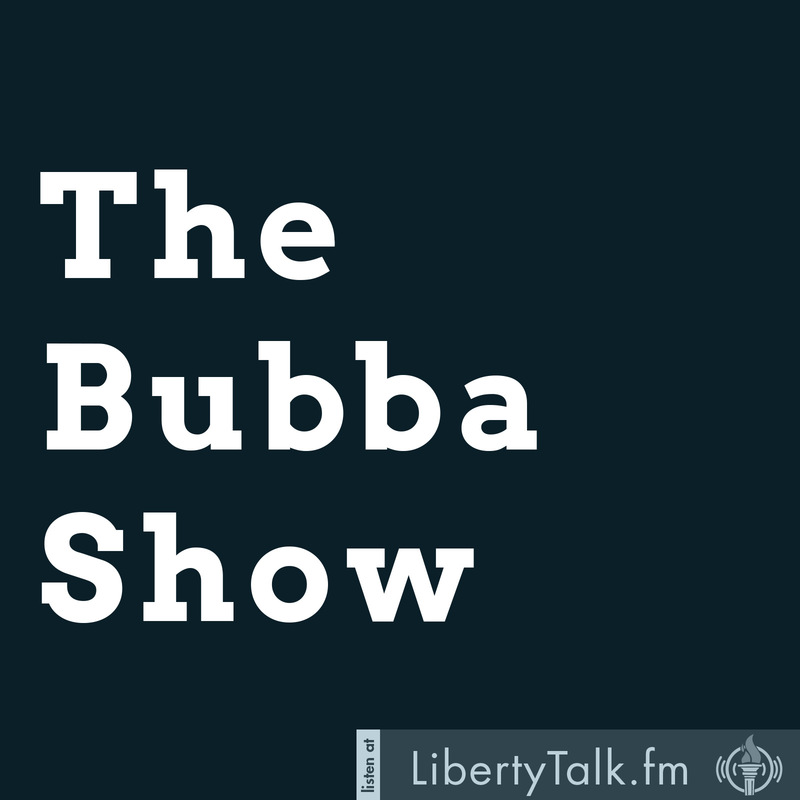 The Bubba Show with Todd Horwitz airs Monday through Friday from 5pm to 6pm Eastern.